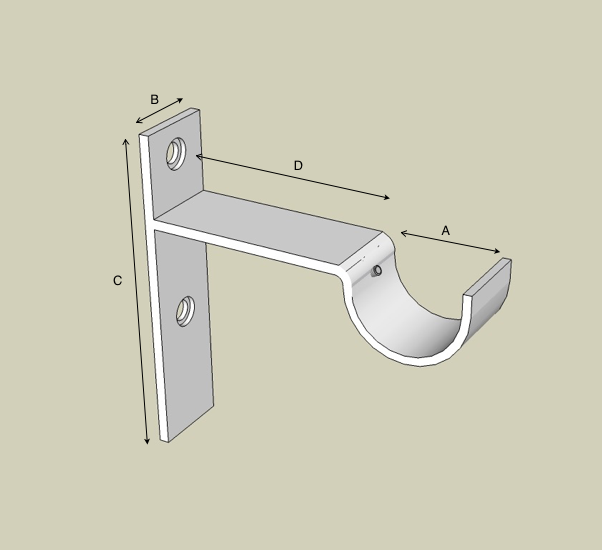 Our STANDARD STRAP BRACKET is powder coated to resist rust and also to offer a large variety of standard colors. 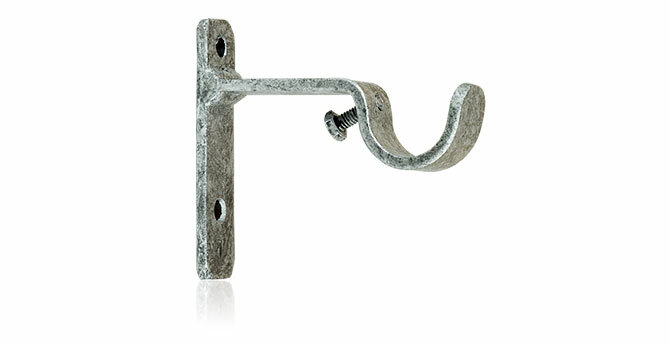 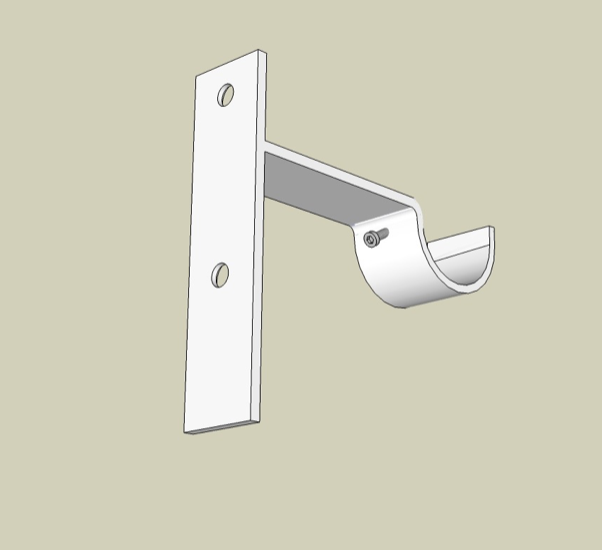 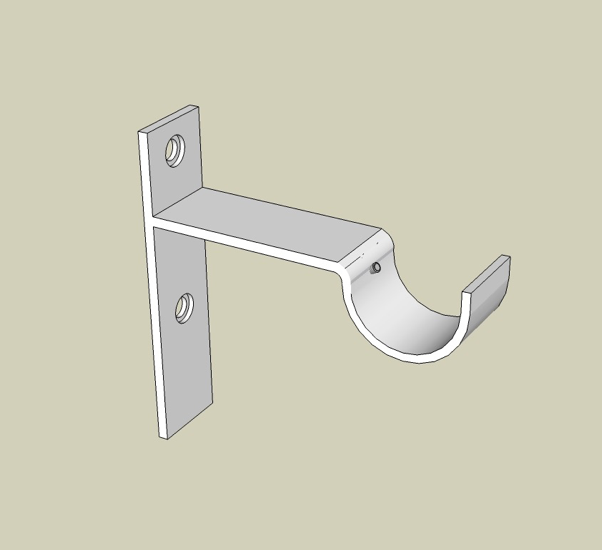 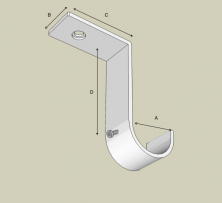 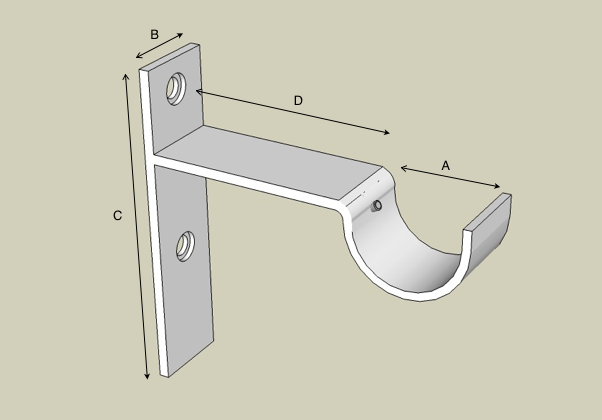 This bracket is used where a WALL MOUNTED drapery rod is required. 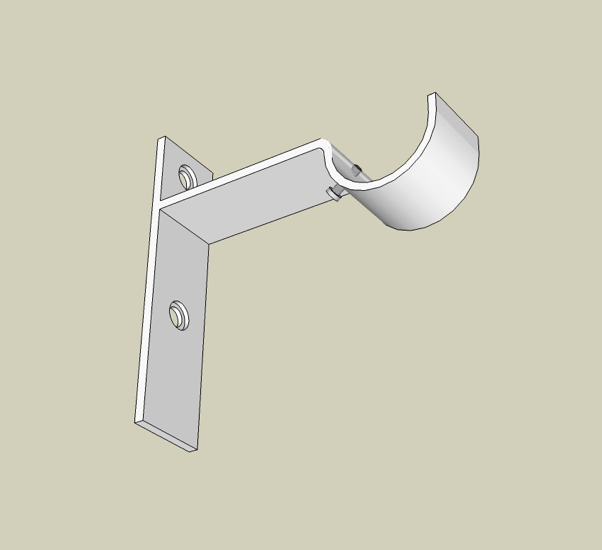 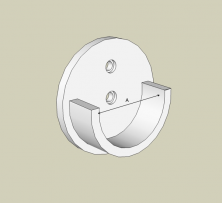 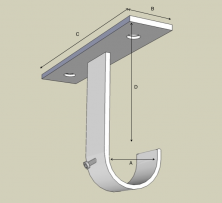 You can customize the width, height, clearance return and color of the bracket. 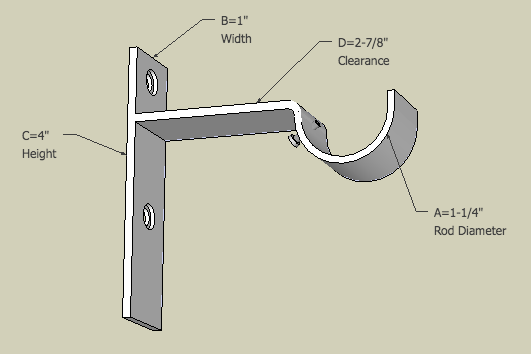 The dimensions below are standard.